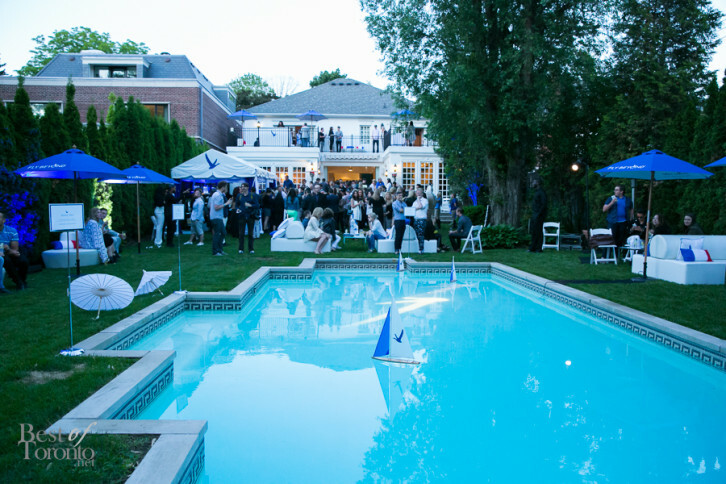 A poolside party was held at a private residence in Forest Hill area on June 3rd, getting guests into the spirit of a “summer soiree” hosted by Grey Goose Vodka. There was a show in the pool with synchronized swimmers, a thoroughbred horse, and an instagram gallery with helium balloons. 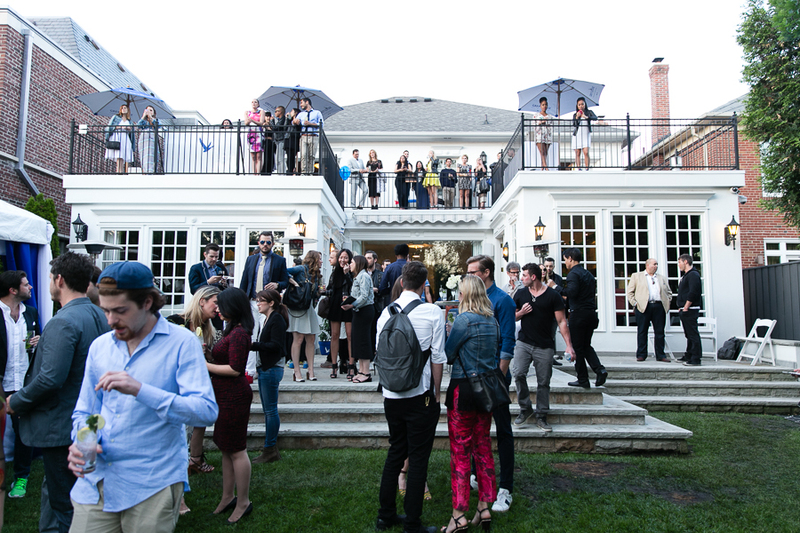 Guests were even allowed throughout the house including access to the upstairs deck for a scenic view of the backyard from above. 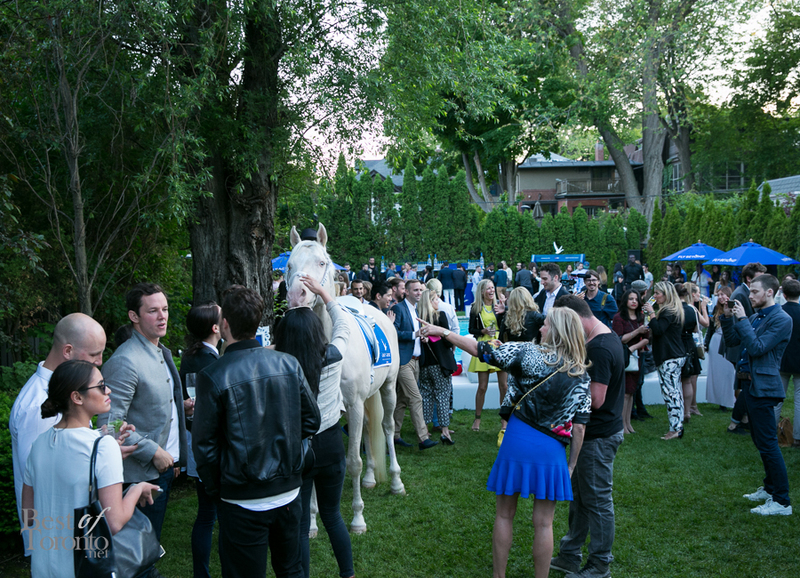 Also, you and three friends could win an “Ultimate Summer Soiree” trip to Paris, France with Grey Goose. Contest ends July 31, 2015. Details at https://summer.greygoose.com.